We are very pleased to have achieved the Highly Commended award for Most Innovative Robotics Solution at this year’s PPMA awards. 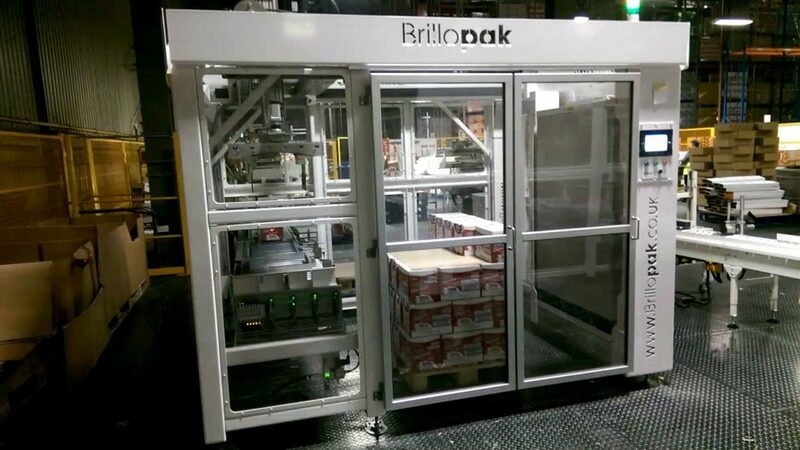 Our entry was based around our Compact Palletiser which can handle multiple product sizes with no change of robot head. The system can also be simply programmed for new applications. We continually invest in research and development to raise the bar in our sector and it is great to be recognised for this work.